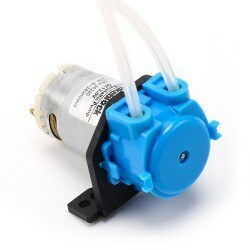 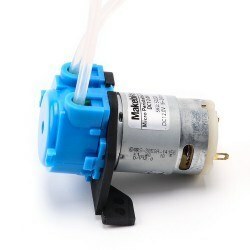 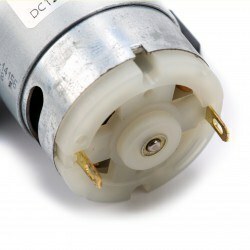 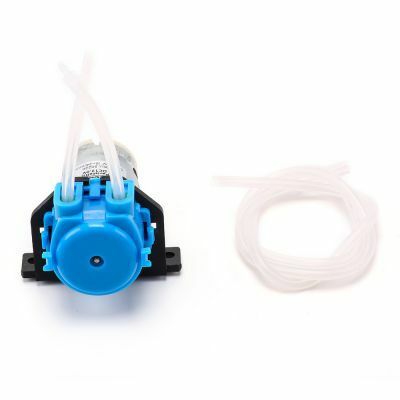 This micro preistaltic pump is working with 12V voltage. 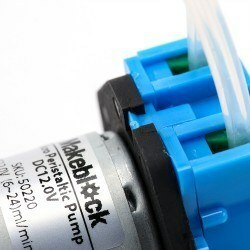 It has environmental-friendly, non-toxic silicon hose. If desired, the hose can be replaced. Because it does not have any structure such as valve, selenoid etc. The pump can be used bi-directional.